This is the first in-depth study of the career of an important antebellum American architect and author. 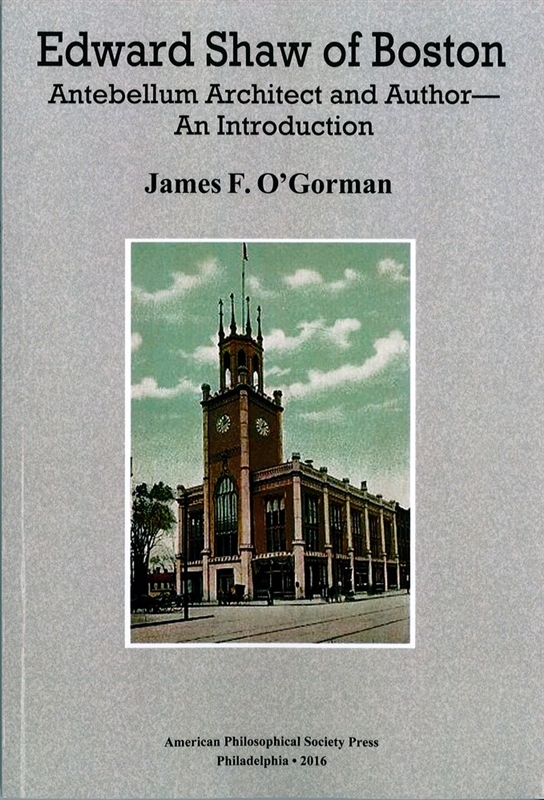 It is a contribution to the history of architecture and the history of the book. In the quarter century after 1830, Edward Shaw designed dozens of town houses in Boston, including the landmark Adam Wallace Thaxer, Jr. house on Beacon Hill (1836). Shaw also published five influential books on architecture and structural materials, one of them reprinted in several editions to 1900. Research in Boston archives has unearthed building records and drawings for unbuilt Shaw designs. 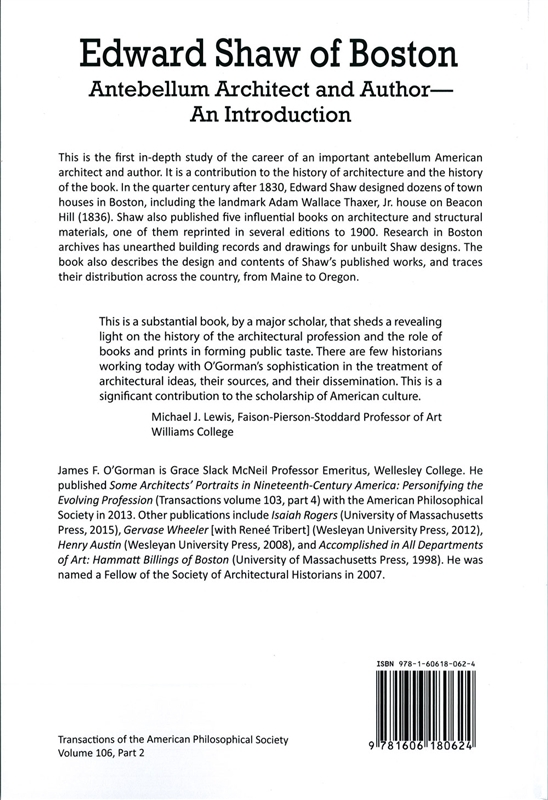 The book also describes the design and contents of Shaw’s published works, and traces their distribution across the country, from Maine to Oregon. 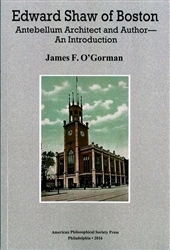 Author James F. O’Gorman is Grace Slack McNeil Professor Emeritus, Wellesley College. Illus.